What would happen if a 21st century Alice collided with Lewis Carroll’s legendary Wonderland? This modern retelling of the classic children’s story has all of the characters you know and love, including the Mad Hatter, the White Rabbit and the Queen of Hearts. 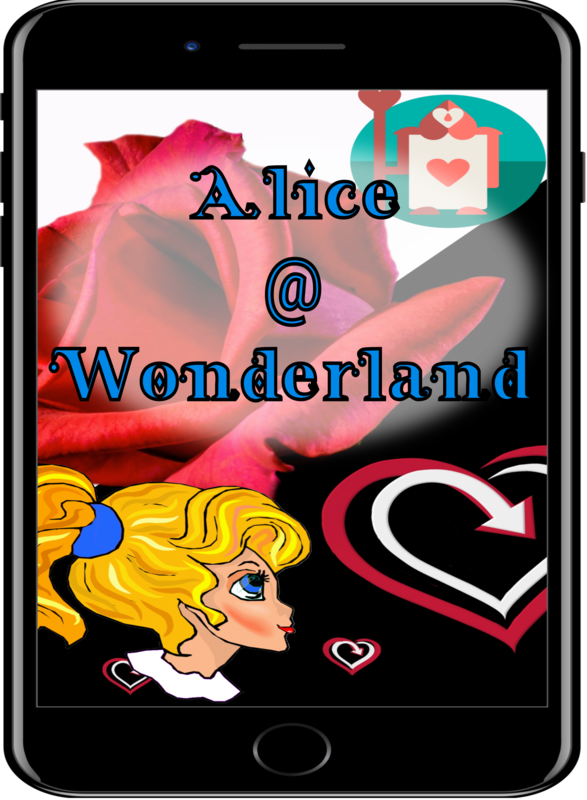 The story is laid out in traditional style, except that Alice is distinctly contemporary, complete with cell phone in hand. Come see this delightful spin on an old classic.